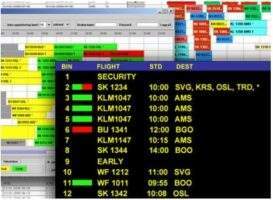 BB Computerteknikk AS (BBC) is the leading supplier in Scandinavia of automation and self service solutions for the airline and airport industry. BBC has delivered the most self service bag drop (SBD) installations in Europe and has installed 40 self-service bag drop units, which are in operation in airports across Scandinavia. The company has contributed to a significant reduction in costs for the airline companies and for the airports in terms of space saving and better passenger flow. BBC has long experience in working with the airlines and airport owners and has extensive knowledge in the airline and airport industry. 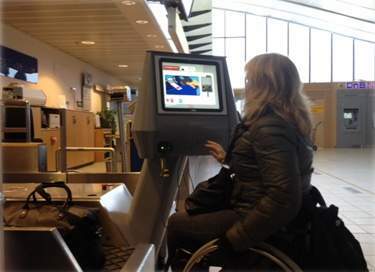 BBC is one of the leading suppliers of control systems for airports in Scandinavia. 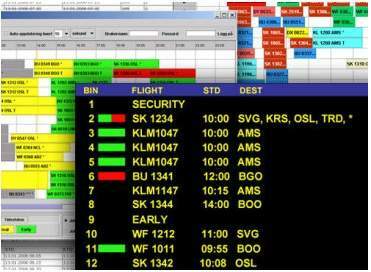 High-level controls communicate with all of the airports main systems, via low level, and take care of communication with all components in the baggage handling software (BHS) transportation systems, including the HBS. Luggage will be kept in strict control, from check in, via transport, adding HBS information, and ending up for conveying baggage to the airplane. All data’s gathered trough the in-airport life span of the bags will be stored in the high-level data storage, making track and trace easy to handle by the airlines. BBC holds the agency of security products from L3 and FLIR in Scandinavia. Equipment supplied by BBC holds the biggest fleet of integrated HBS systems in Scandinavia. Integration of HBS is a crucial part of the BHS at airports. 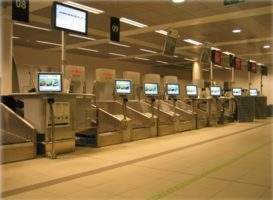 If an airport is in need of baggage screening machines (EU std. 2 or 3), or conventional hand baggage machines, BBC is the natural partner for the Scandinavian market. Liquid detection (LAGs) can be supplied in all types of systems. Conventional machines for air flight, either single-view or dual-view can be delivered to the airports giving the users the best in first class products. Walk through metal detectors, security scanners and other equipment for the checkpoint is also part of our product range. 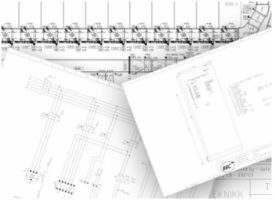 After having delivered the products or systems, our dedicated service crew is connected, being able to service the delivery remote, or at site. Our clients shall be confident that BBC will follow their systems in its whole life-span.